Pink is the color of passion. Why not wear it on your love day, with or without a date, because a healthy dose of self-love is always foundational. The love day is on the horizon and you want to be caught wearing something extra sweet, elegant and also graceful. 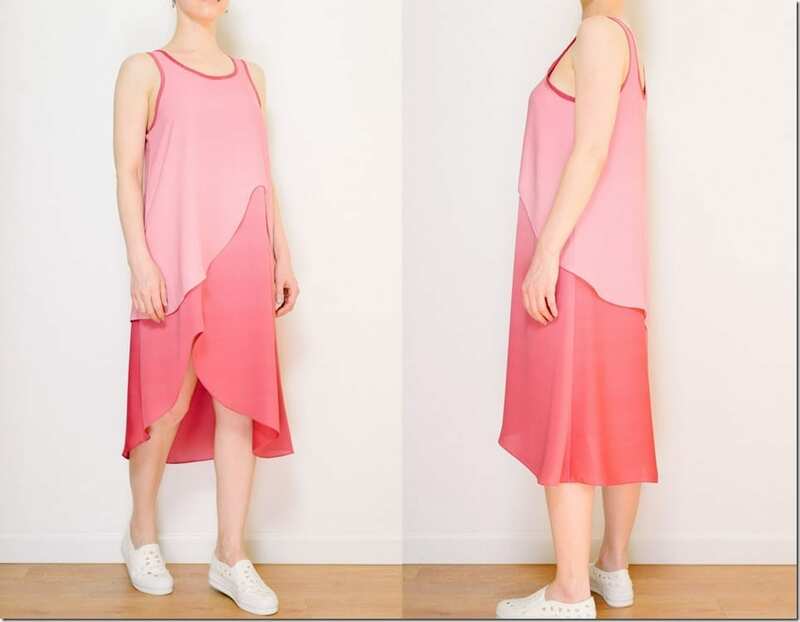 A recommendation from our end: A pink midi dress! 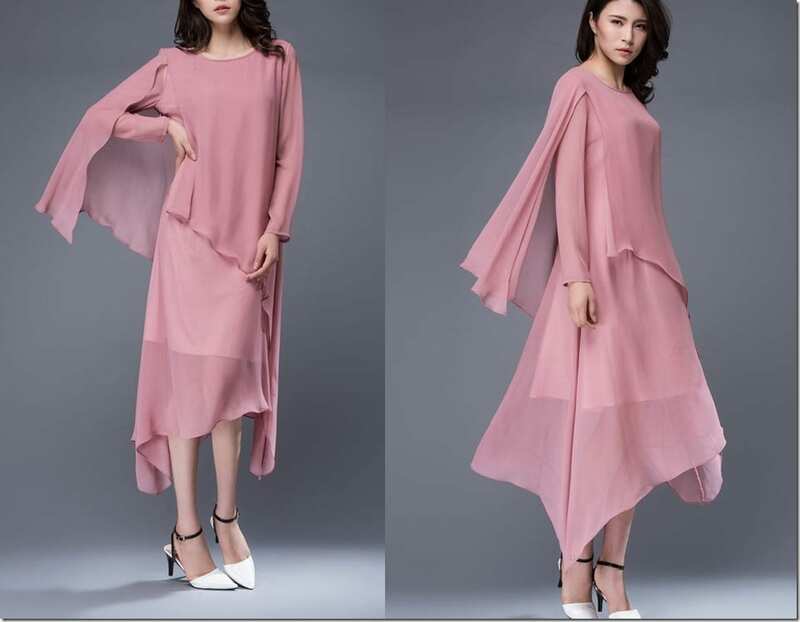 A pink is a color that celebrates femininity and also, one that has so many shades to choose from you will be sure to find something that blends with and highlights your complexion beautifully. Why midi length you wonder? Well, I am a fan of this retro length and can’t help myself so whenever I see a midi dress, I get excited. 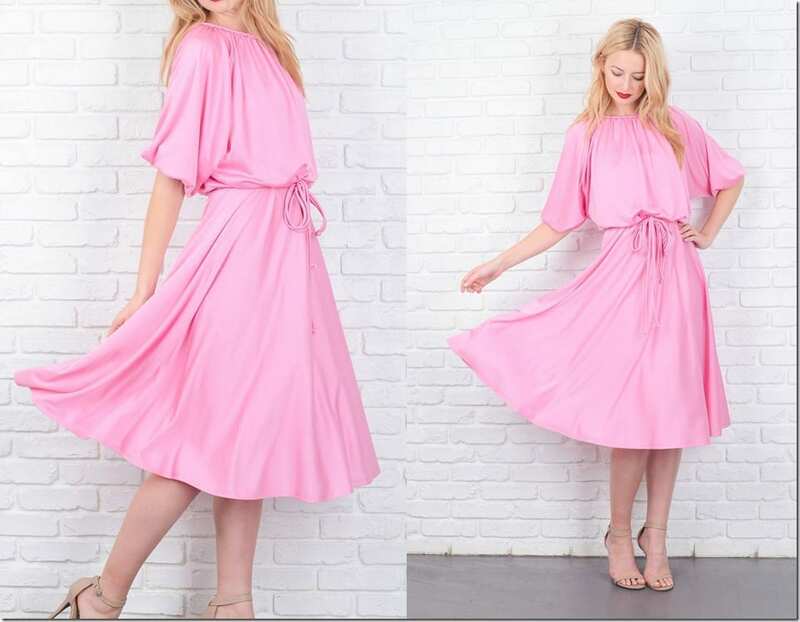 Wonder about the styles of pink midi dresses available for you to wear just in time for the V-day? I’ve got you covered especially if you like mod, contemporary iterations as well as blast-from-the-past creations. Enjoy the list down below! Which pink midi dress would you want to wear? Share below – I’d love to know!